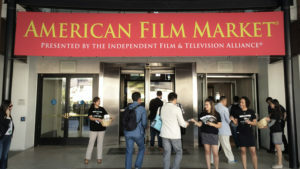 Unlike a film festival, the AFM is a marketplace — with over 200,000 square feet of exhibition and office space — where production and distribution deals are closed. More than US$1 billion in deals will be sealed — on both completed films and those in every stage of development and production. 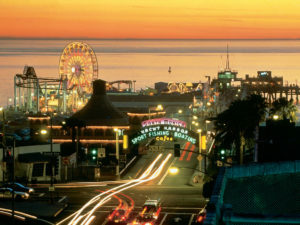 Participants may view more than 500 screenings of 300+ films — 29 new films every two hours — the majority world or U.S. premieres. 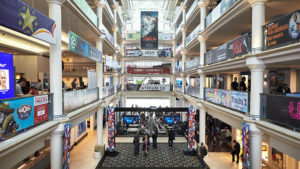 Titles range from big budget blockbusters that will be released by the major studios to lower budget art and genre films recognized at international film festivals.